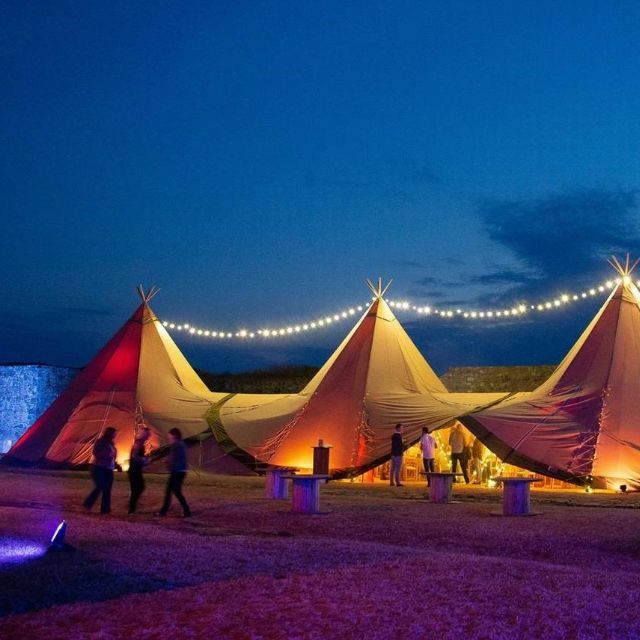 For a tipi, marquee or simply outdoor event, you can't beat the atmospheric venue of Vale Castle. 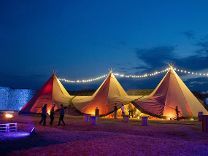 Vale Castle is the historic site perfectly suited for your large outdoor, marquee or tipi event. 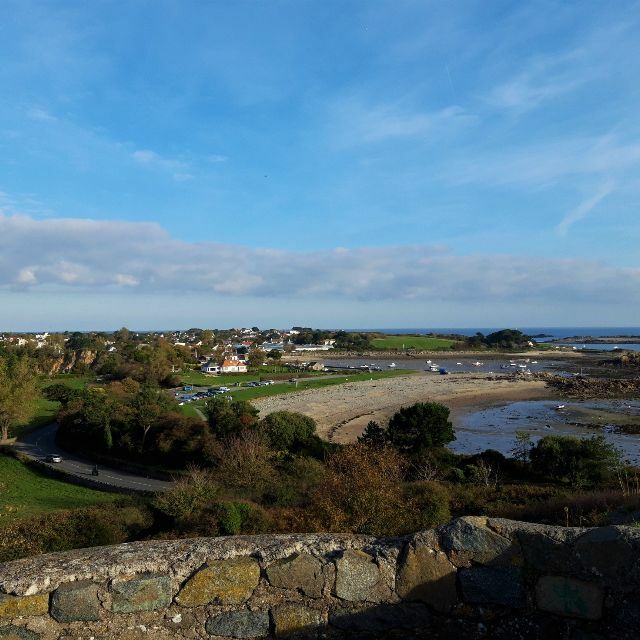 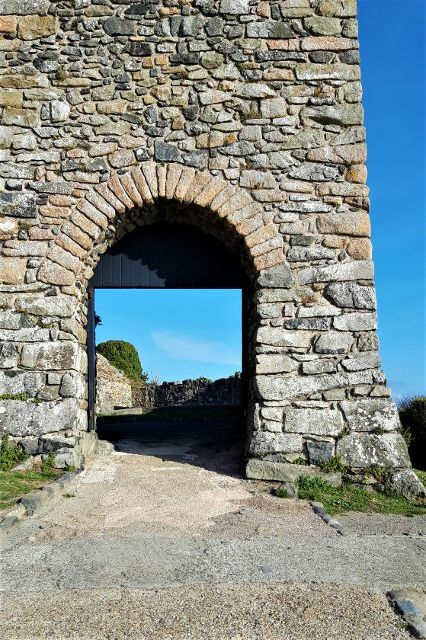 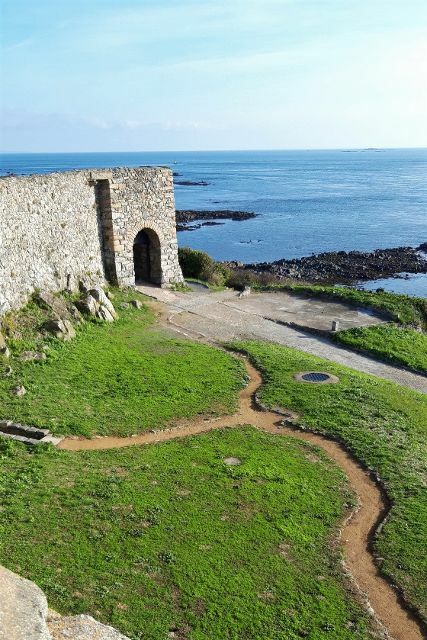 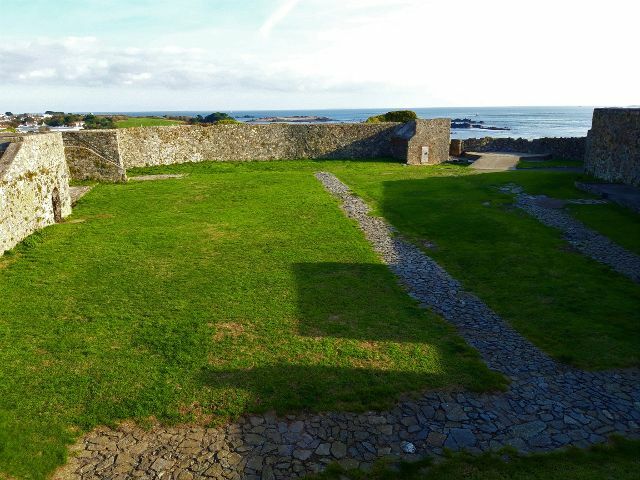 The medieval walls enclose a large grassed space able to accommodate large numbers of guests as our highest capacity site - complete with gorgeous views of the other islands out to sea. 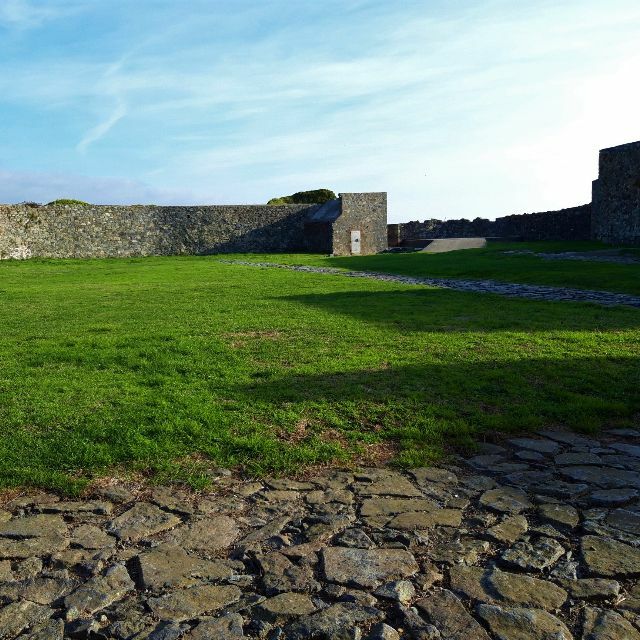 Please be aware for your less-mobile guests that Vale Castle is accessible via a fairly steep inclined path.